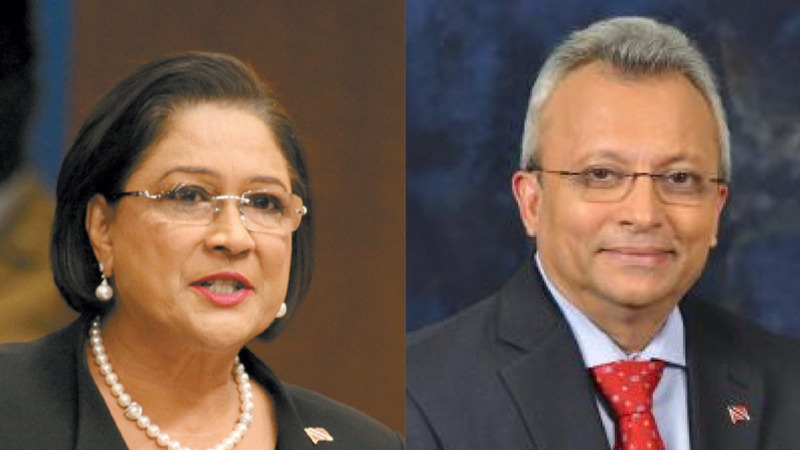 As the UNC internal election is set to kick off on November 26, party members have thrown their support behind Opposition Leader Kamla Persad-Bissessar. 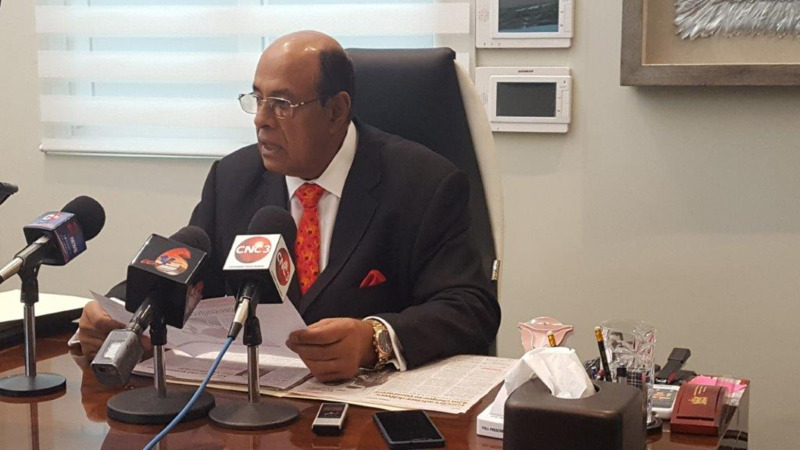 Chaguanas West MP Ganga Singh has slammed Persad-Bissessar for calling the early election labeling the move 'unconstitutional'. 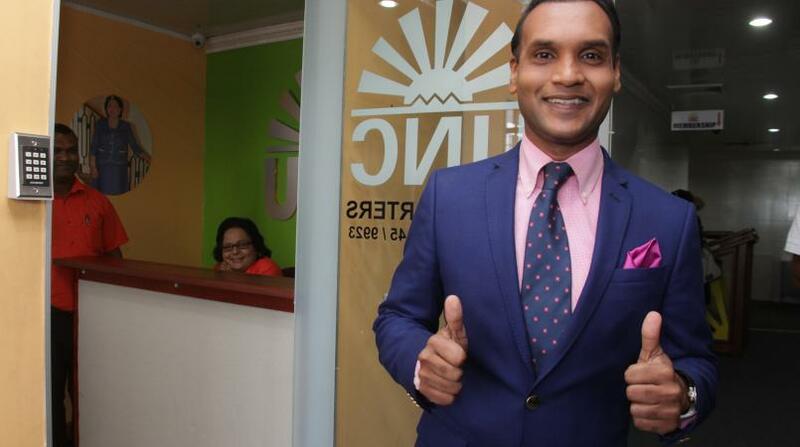 Meanwhile, Vasant Bharath has announced his decision to run for the post of UNC Leader. With election fever kicking into high gear, party members continue to voice who they are supporting for various posts. In a statement released on Monday, Tabaquite MP Dr Surujrattan Rambachan signaled his support for Dr. David Lee to continue in the position of Chairman of the party. He said in his view, Lee has served with distinction as both Chairman and Chief Whip with his characteristic humility. 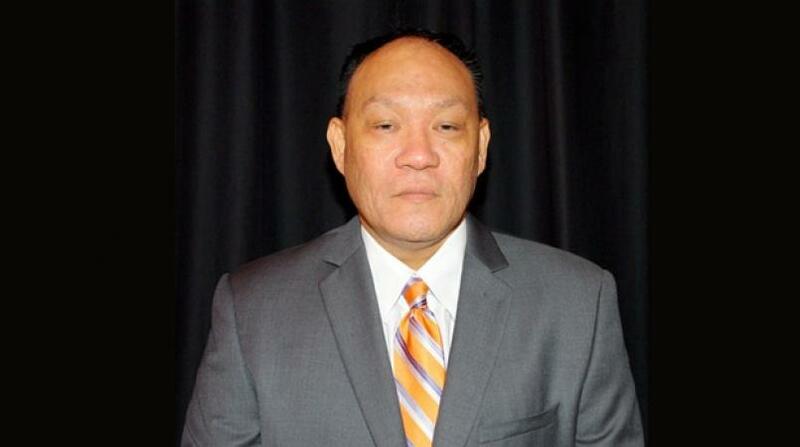 Rambachan also dubbed Lee as a unifying force with a deep respect for diversity of opinions and viewpoints. He said his presence alongside the Political Leader as added energy and vitality to the workings of the UNC both in and out of Parliament. "Dr. Lee possesses in his view the Management and Interpersonal skills as well as the National reach required to advance the UNC back into Government. With these skills he is well endowed to provide the critical support required by the Political Leader and the UNC team," he said. The Tabaquite MP also called on other party members to step forward and serve the party at the level of Natex based on their qualifications. He stated that the UNC is in a "strong revivalist mode" and is catching the attention of the wider population who are now comparing the efficiency and effectiveness of the UNC in Government to the current poor showing of the PNM.